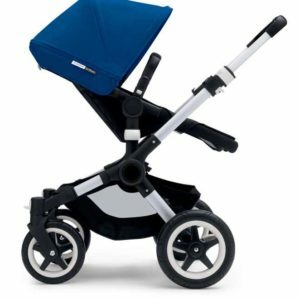 Designed specifically for all-terrain performance, the Bugaboo Buffalo is a must for parents who love to discover. Whether that’s blazing a trail through the urban jungle – or cross-country. 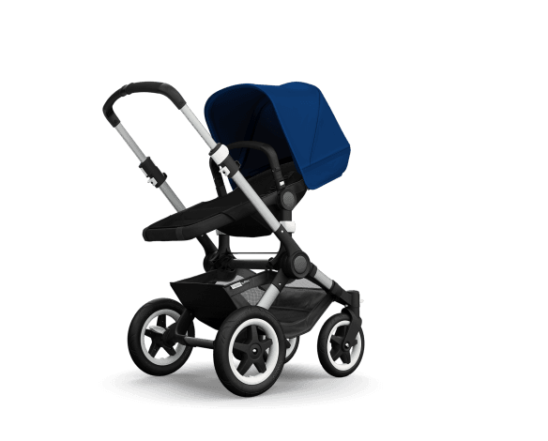 Bugaboo’s latest stroller is at home in the city as it is on tougher trails. 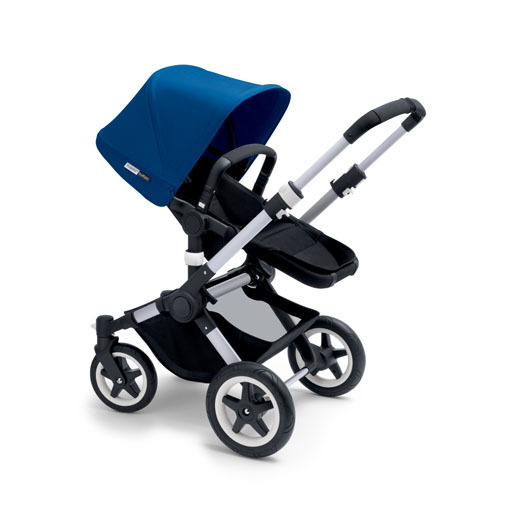 Versatile, robust and spacious, the one piece fold Bugaboo Buffalo has multiple luggage options (up to 35 lbs), a high and spacious seat (up to 50 lbs) and an extendable sun canopy for extra protection against the elements. So not matter how rough your expedition, it will always be a smooth ride. Spacious bassinet and seat; suitable from birth up to 3 years (37.5 lbs). 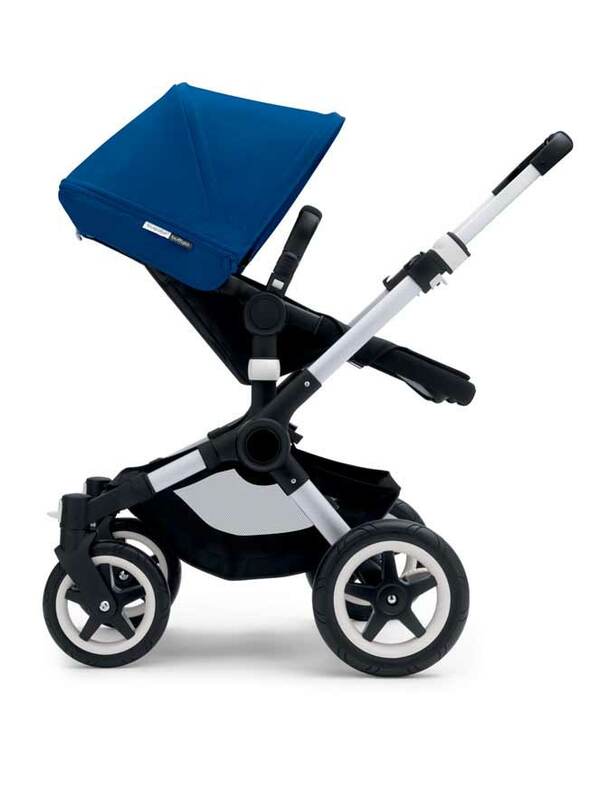 10″ swivel wheels and 12″ rear wheels with foam-filled tires. 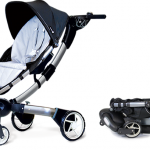 -Chassis with wheels, seat/bassinet frame, carry handle. -1 tailored fabric set: extendable sun canopy. Folded: 35"L x 21"W x 13"H, Unfolded width: 24"